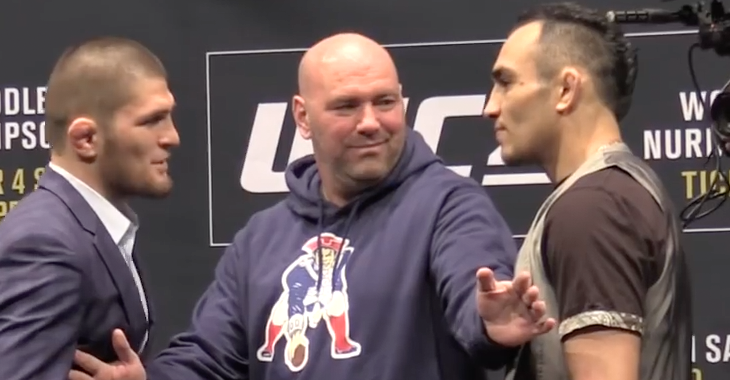 It is still hard to believe that Tony Ferguson and Khabib Nurmagomedov will not be fighting this weekend at UFC 223. 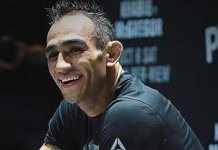 Ferguson was involved in a “freak accident” and suffered an injury on Friday at a “UFC-obligated media event” where he tore a ligament in his knee. 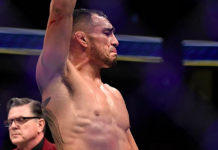 Ferguson was forced to pull out of the main event fight taking place this weekend against Nurmagomedov, which marks the fourth time that a UFC matchup between the two UFC lightweights has been canceled. 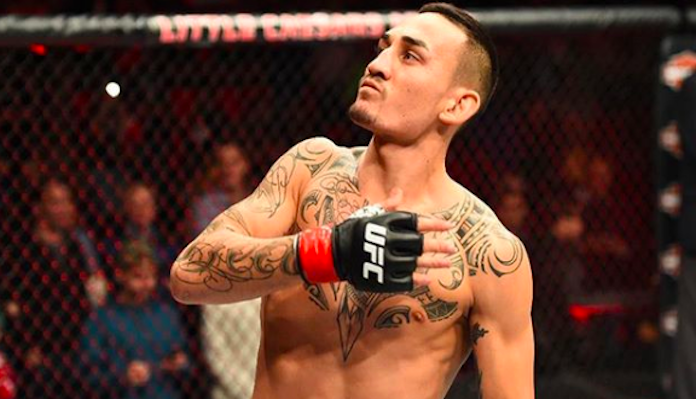 The MMA community was in shock as Dana White announced on Sunday that Ferguson was pulled from the bout and UFC featherweight champion Max Holloway has stepped up to replace Ferguson and will fight Nurmagomedov on six days notice. 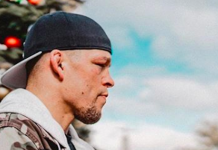 The MMA community responded in different ways to the news and a couple stars in the lightweight division including Conor McGregor and Nate Diaz had their reactions to the unbelievable news. 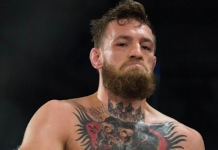 Ferguson took to Twitter to respond to the tweets of McGregor and Diaz. 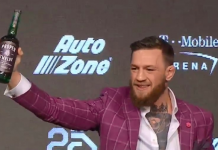 Ferguson will now have to watch Khabib Nurmagomedov and Max Holloway battle in the Octagon and focus on recovering from his injury, which may require him to have a surgery procedure done. 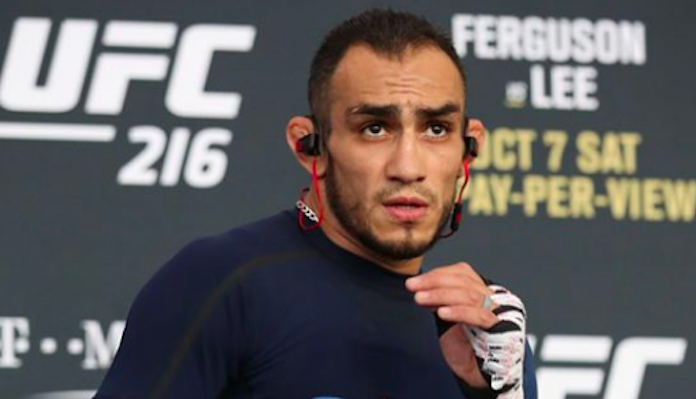 What are your thoughts on the freak accident Tony Ferguson suffered just a week ahead of UFC 223? 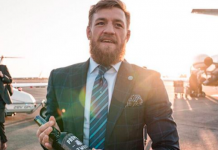 Let’s discuss this one in the comment section!